You are cordially invited to celebrate the end of summer with us at The Photo Review Annual Garden Party. 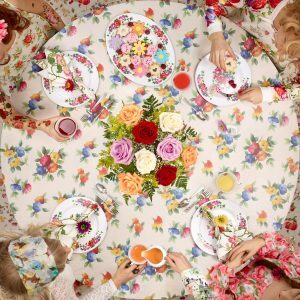 This year’s gala, The Photo Review Garden Party, for photographers, collectors, curators, writers, and friends, will be held in late summer. You are cordially invited to this year’s party. Saturday, September 8, 2018, 2-7 p.m. Rain or shine. Bid a fond farewell to summer with an afternoon of music, conversation, pictures, drinks, and light fare at a fabulous country home just north of New Hope, PA.
Meet famed photographers Marilyn Bridges, Catherine Jansen, Chuck Kelton, and Andrea Modica; noted New York gallerists Larry Miller and Lorraine Koziatek; Kathleen Jameson, Executive Director of the James A. Michener Art Museum; Stephen Perloff, editor of The Photo Review and The Photograph Collector; and many other photographers and collectors. Bring books to sign and sell. We’ll also have books by Lodima Press and Wilbureditions. For further information, view the pdf invitation online here. 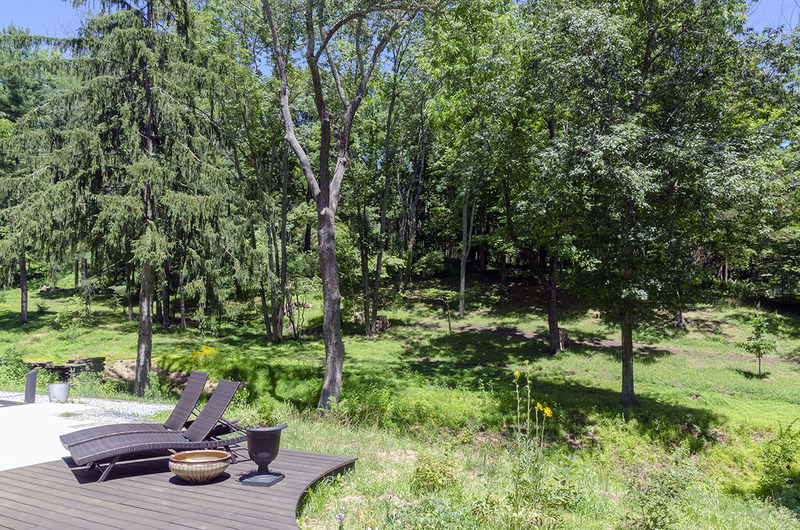 The backyard at this year’s location, a fabulous country home just north of New Hope, PA. The patio at this year’s location, a fabulous country home just north of New Hope, PA.
From last year’s Garden Party: Gary D. Saretzky: Photography dealer Alex Novak talks to Anna Agoston. 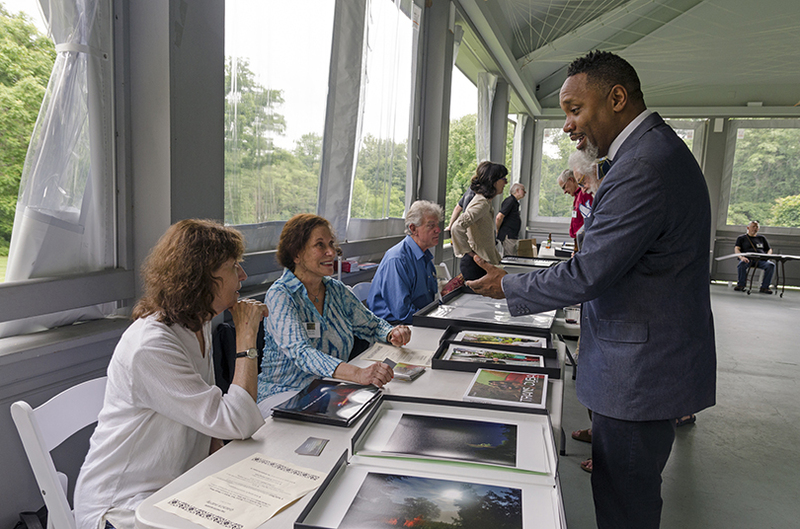 From last year’s Garden Party: Stephen Perloff: Shawn Theodore talks to Kay Kenny (left) and Mariette Pathy Allen (right). 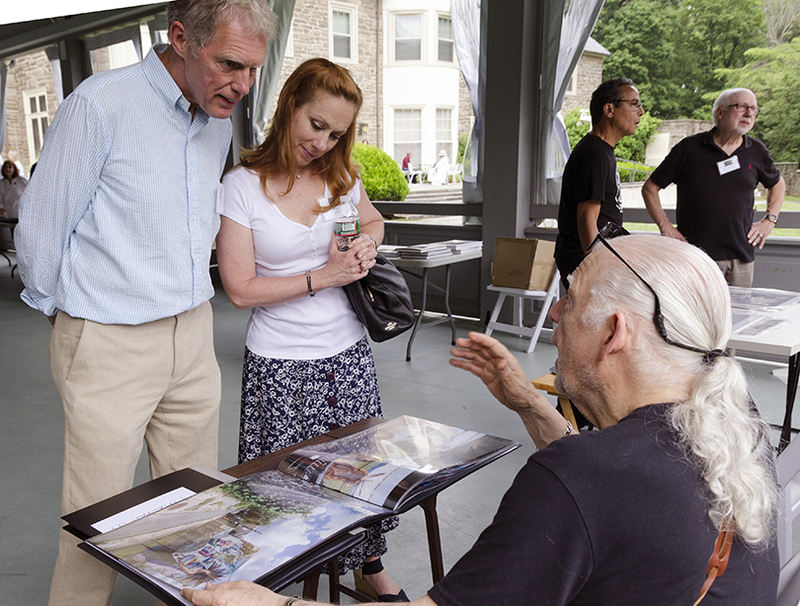 From last year’s Garden Party: Stephen Perloff: John Holtzworth describes his work to Christopher Kennedy and Wendy Hawks. 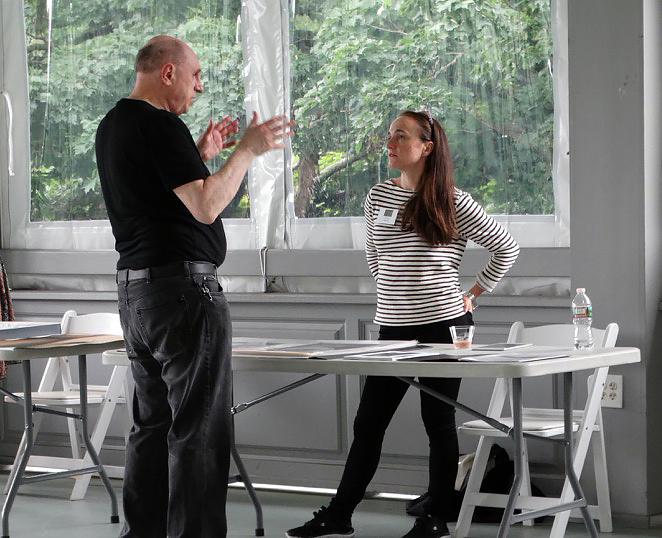 From last year’s Garden Party: W. Keith McManus: Portfolio sharing at the Photo Review Garden Party. nd farewell to summer with an afternoon of music, conversation, pictures, drinks, and light fare in the country. The Photo Review Annual Garden Party will be on September 10.